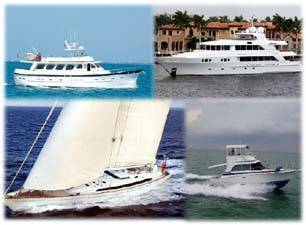 Silverton Yachts is currently owned by Egg Harbor yachts, a New Jersey boat builder. Silverton was started by Henry Luhrs, a name well known in yacht building for the Mainship (trawlers), Luhrs (motor yachts and sportfish boats) and Hunter Marine (sailboats) lines. Luhrs eventually sold Silverton after building many motor yachts, sportfish convertibles, and express cruisers for a successful reputation. Contact Us for more Silverton Yachts information. Contact Us regarding Silverton Yachts and to see Silverton boats for sale.